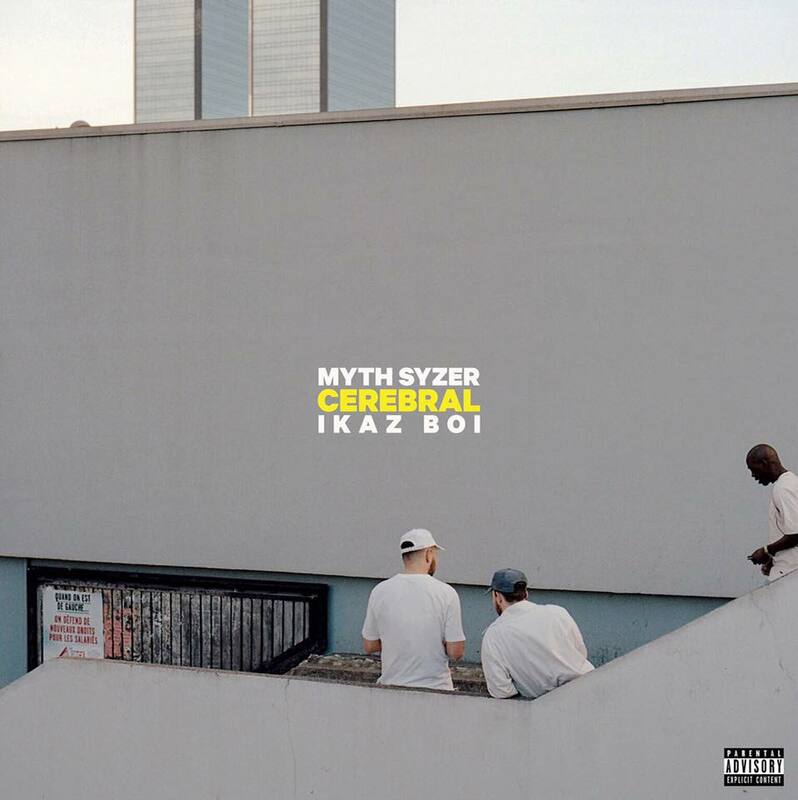 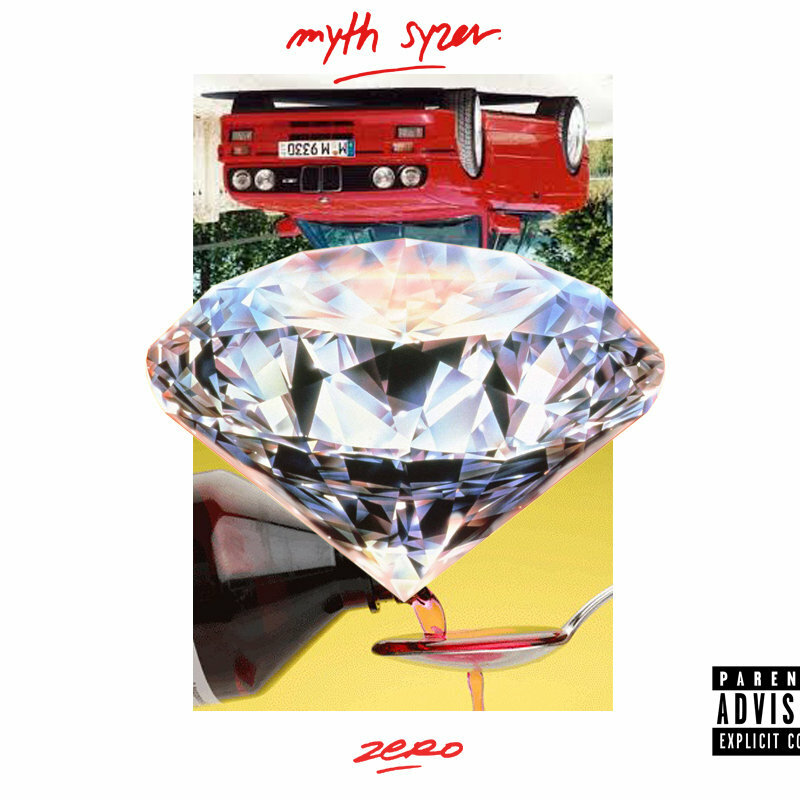 In the past few years, Myth Syzer has developed different projects and became a well-established producer in the rap world, on a national and international level. 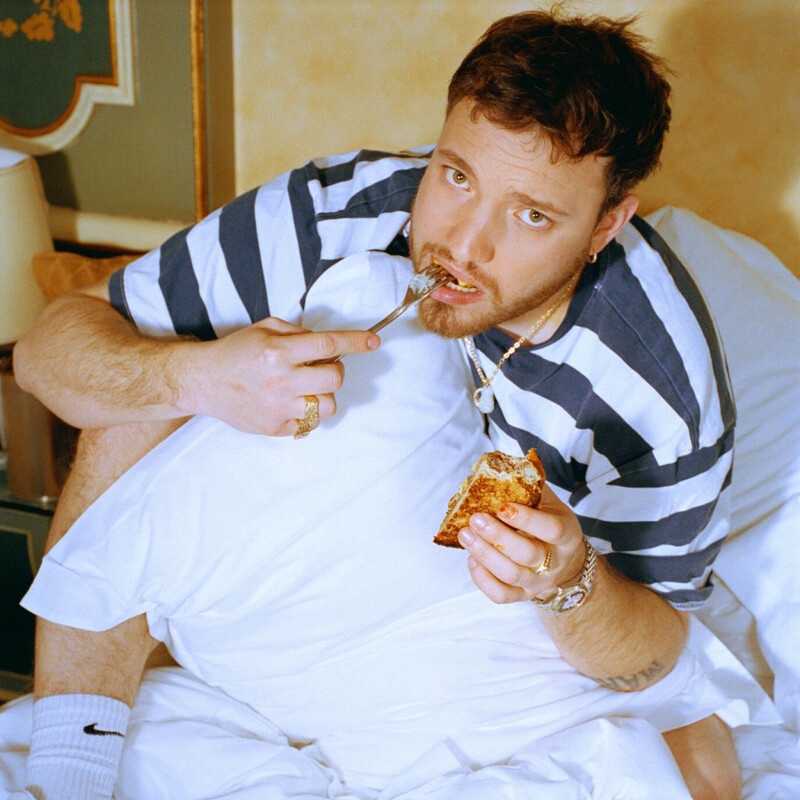 Kaytranada, A$AP Ferg, Vic Mensa have already asked him for beats. 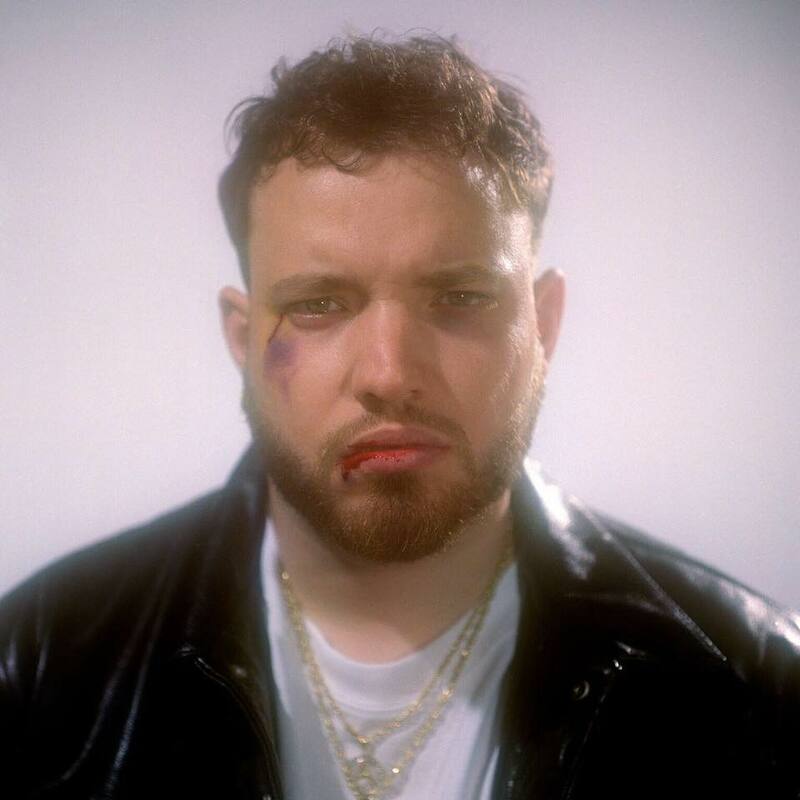 Besides his production work for his crew Bon Gamin, he’s also a prolific solo artist with a bunch of mixtapes and five EPs under his belt. 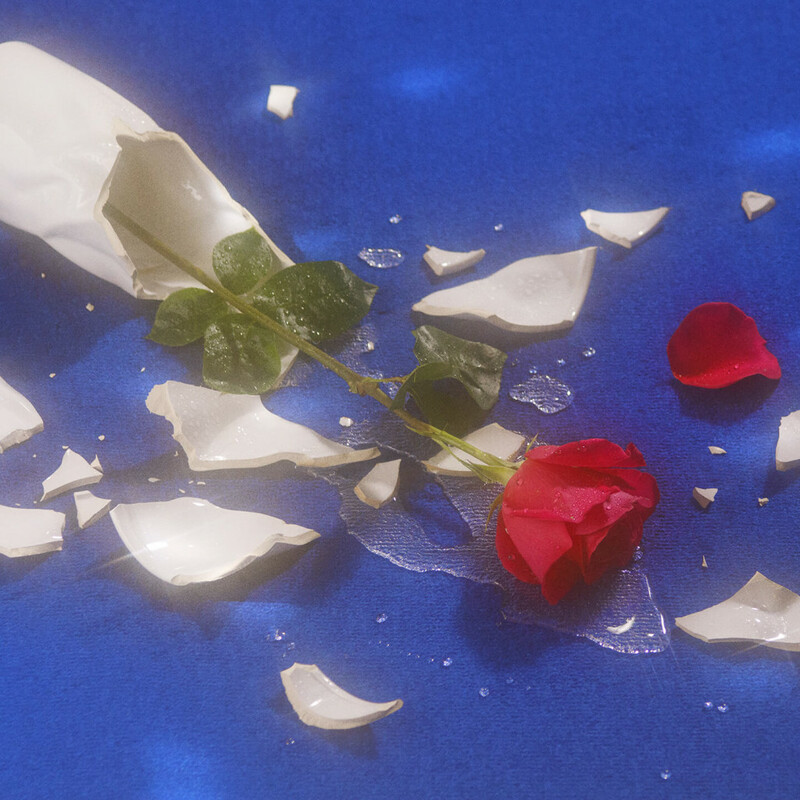 He released in July 2017 The Code on Animal63 and his debut album «BISOUS» last April. 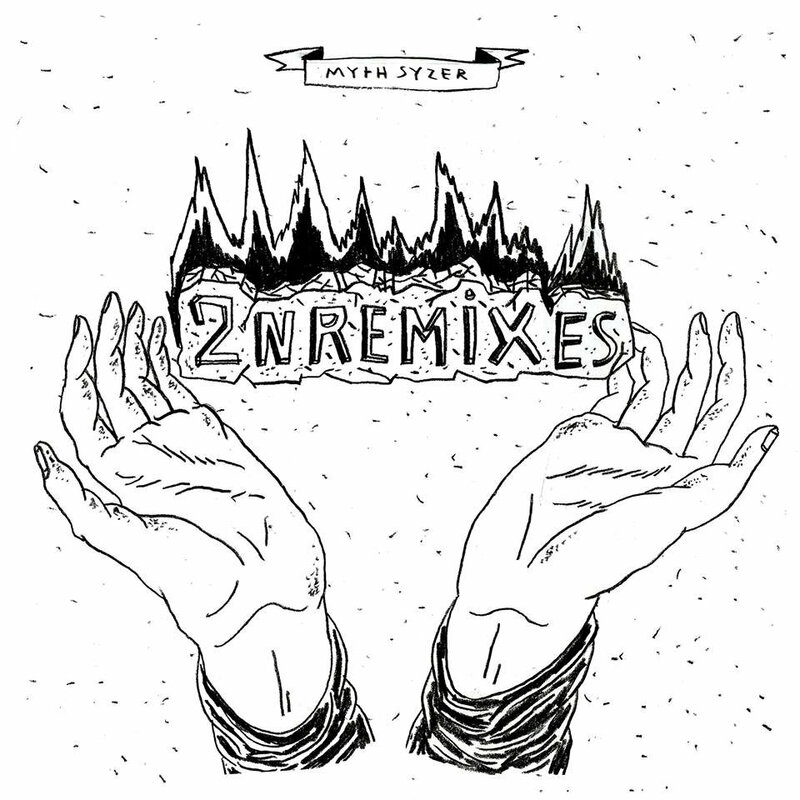 Bisous Mortels, the new Myth Syzer EP is out now! 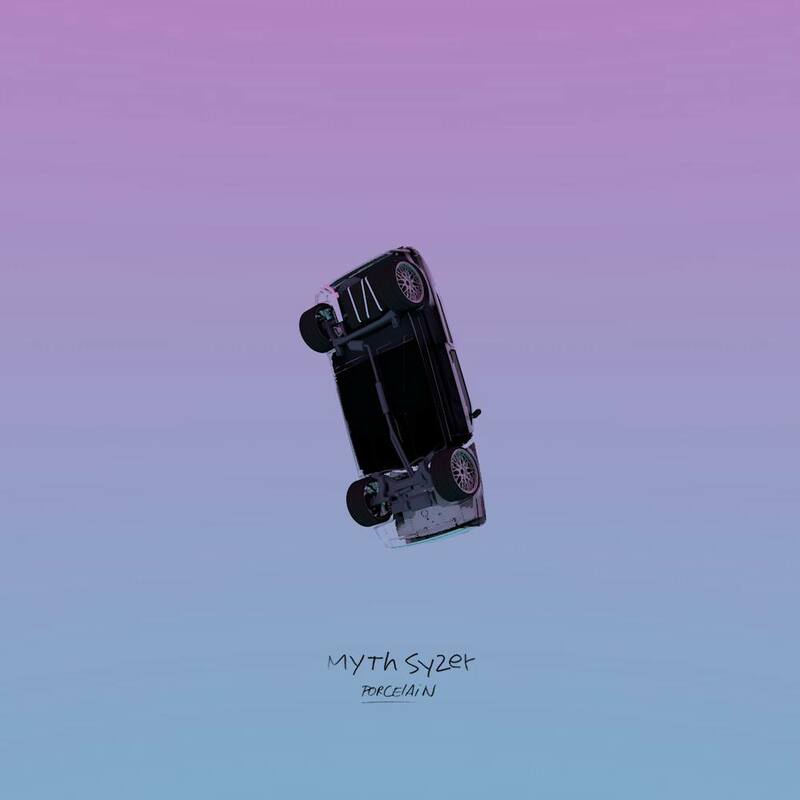 Listen to Bisous, first LP by Myth Syzer.